Lady of Azerbaijan, Lady Swaziland, Hitler's Mistress, 'Steel Butterfly' of Philippines, Mussolini's Mistress | "First Lady of Hell" - 10 Beauties Who Are Chosen by Dictators! "First Lady of Hell" - 10 Beauties Who Are Chosen by Dictators! Mehriban Aliyeva, daughter of one of the most powerful clans of the country, a doctor by training, and wife of Ilham Aliyev. What is remarkable: the active social activities both inside the country and on the international part (she heads weight of funds, she is a Goodwill Ambassador for the United Nations, UNESCO, and a number of Islamic organizations and unexpectedly - President of Azerbaijan Gymnastics Federation). In addition, she is also a member of parliament. 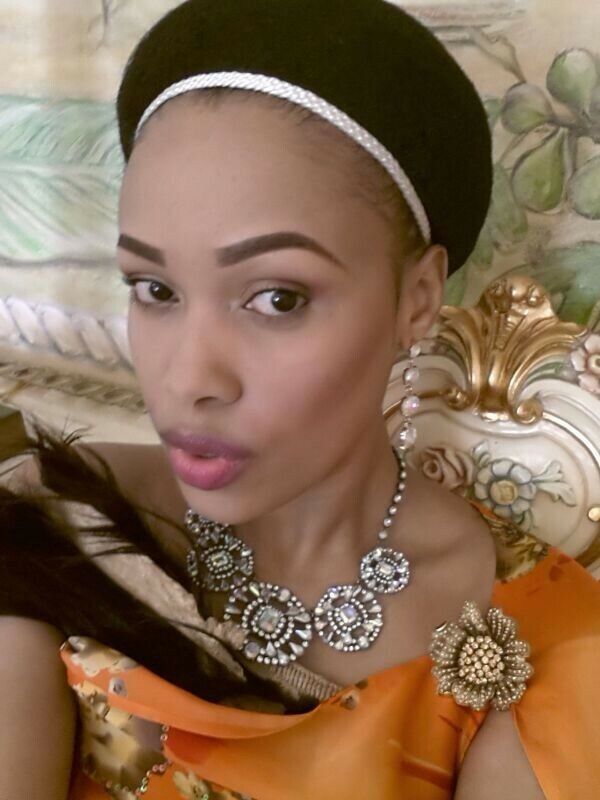 47-year-old King of Swaziland Mswati III has 15 wives, but we will focus on the only one, the 12th in a row: young beauty Nothando Dube. If you believe the media, here’s her portrait:What is remarkable: in the 5th year of marriage she was unfaithful to her husband with his own Minister of Justice. This story is worthy of Shakespeare's play: that's unfaithful wife sneaks past the palace guards, dressed guardsman and then her lover found under her bed (not just on the floor, but underneath, in the hole plating! ), guilty is put under house arrest, but she escapes from the guard spraying in the face with a pepper spray. In the end, it kicked out of the palace and minister (with the wonderful name Mamba) is fired and put in jail. A curtain falls. Luxury Olga Chekhova (Knipper), Russian actress with German roots. 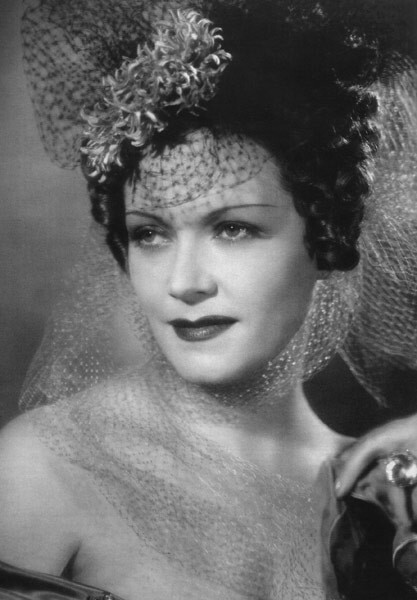 In 1920, she left the Soviet Russia to Germany, for the 30th year already she was a star of German cinema, and then on the Rights of the favorite actress accompanied the Führer at social events. She also was admired by Goebbels, who called her in his diaries "charming Frau. "After the war, here and there began to appear information that Olga was a secret agent of Stalin and even if its participation in the plot to assassinate Hitler. Although some sources are trustworthy, there are no documents that would have confirmed it. 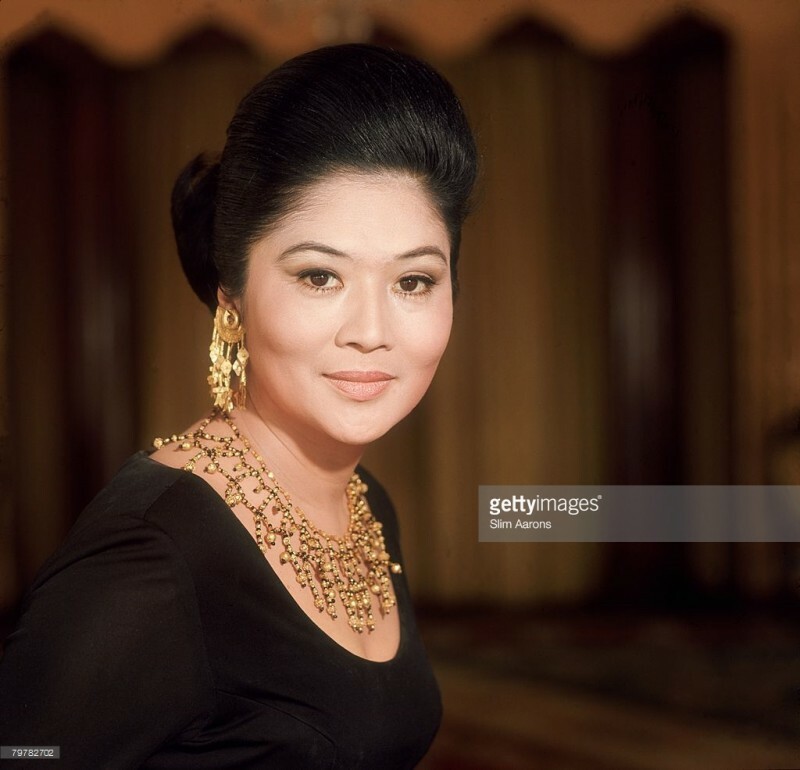 Imelda Marcos, the wife (now widow) of Philippine dictator Ferdinand Marcos of 1960-80-ies. Using diplomatic gift, I gained great political and social weight, so it was called "the other half of conjugal dictatorship." And for strength of character, combined with the beauty and grace named "steel butterfly." Imelda is an extravagant lady. Being in power she spent, as they say, millions on shopping in the world's fashion capitals, on the portraits of herself and family members ordered in New York, brought together an incredible collection of shoes (currently transferred to the museum), and had a rich collection of works of art, including works by Michelangelo, Botticelli and Raphael. 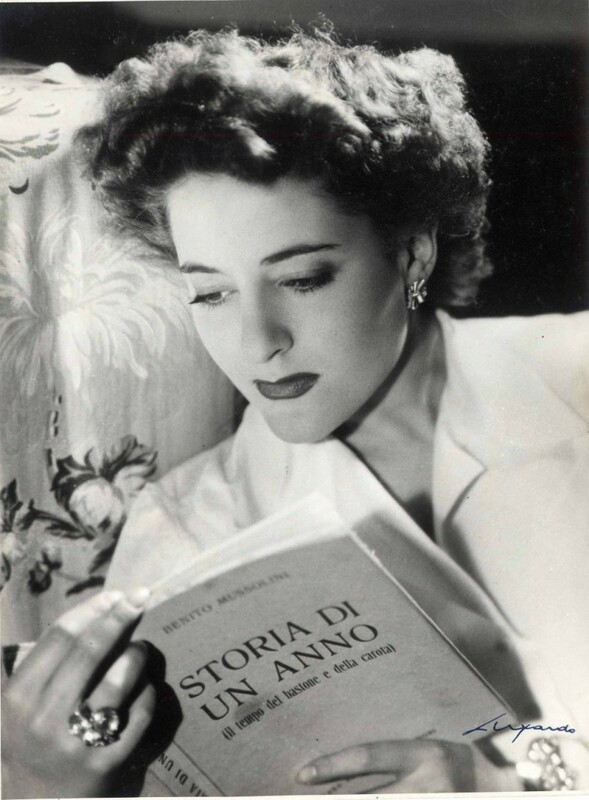 Looks like a movie star Roman aristocrat Clara (Claretta) Petacci was younger by almost 30 years, and shared with Mussolini the terrible fate. In 1945, Mussolini with Claretta tried to escape but were recognized and executed by partisans, and Duce’s face was disfigured beyond recognition, and then another and hung their bodies by the legs at a gas station in Milan. But the wife of the fascist dictator Rachele, though she remained faithful to the end, was not with him at the last minute - the couple parted and a half weeks earlier. She died in 1979, when she was 90 years old. Next: Check Yourself: What Nationality Does Your Temperament Belong To? Look At This Before You Order Pizza! 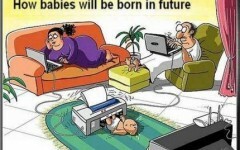 How Babies Will Be Born in Future!